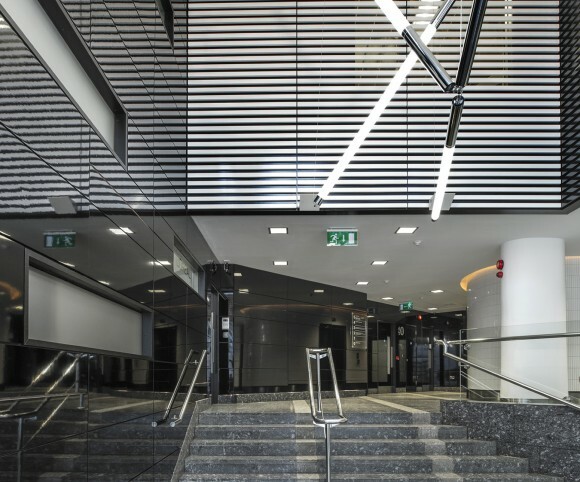 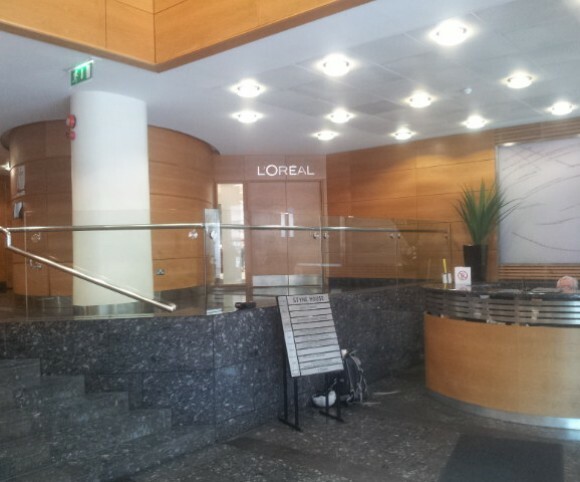 Our Client, IPUT – Irish Property Unit Trust, whose principal activity is the ownership and management of properties of behalf of pension funds, charities and other exempt funds, requested FKP to complete a 1590 sq.m. 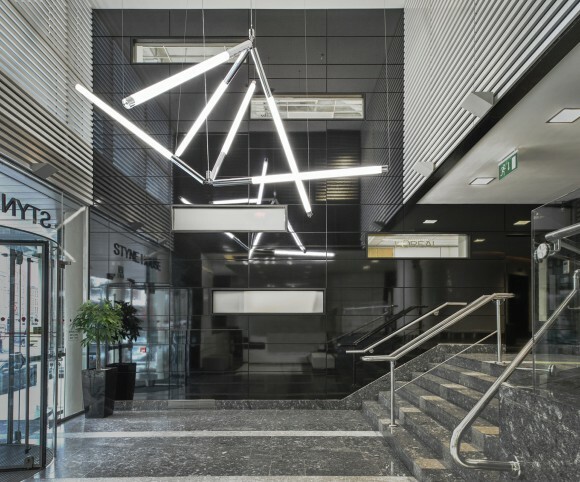 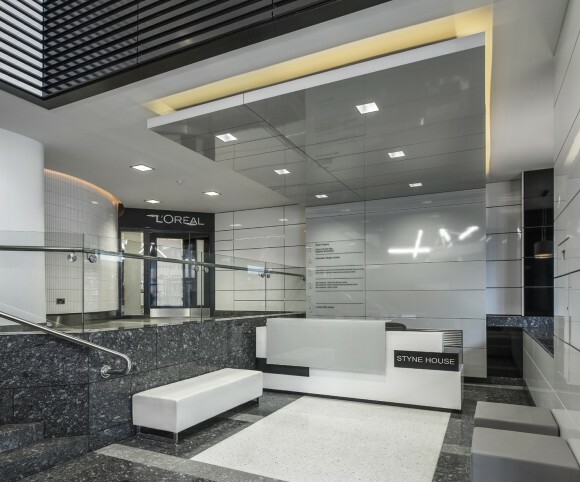 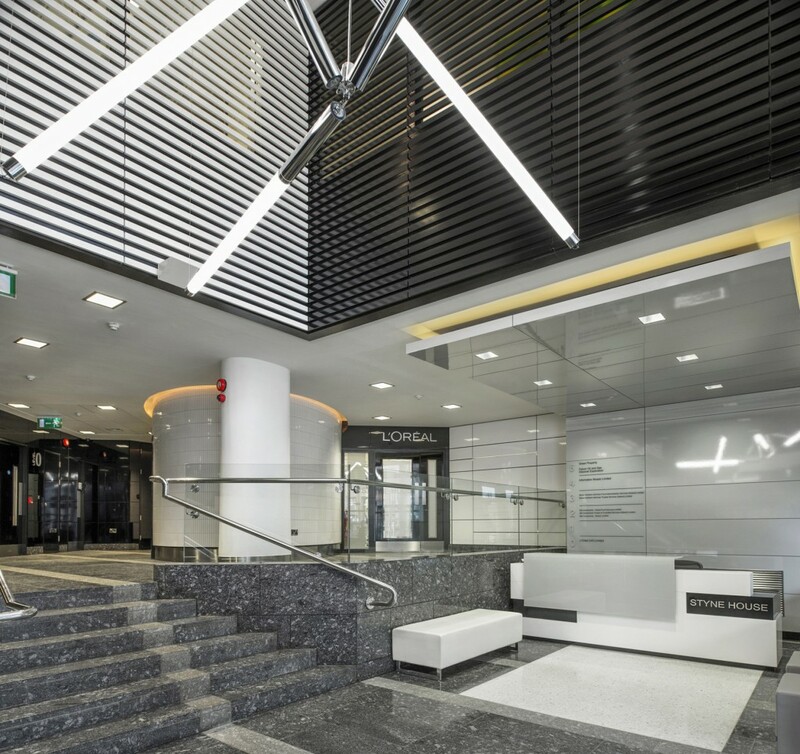 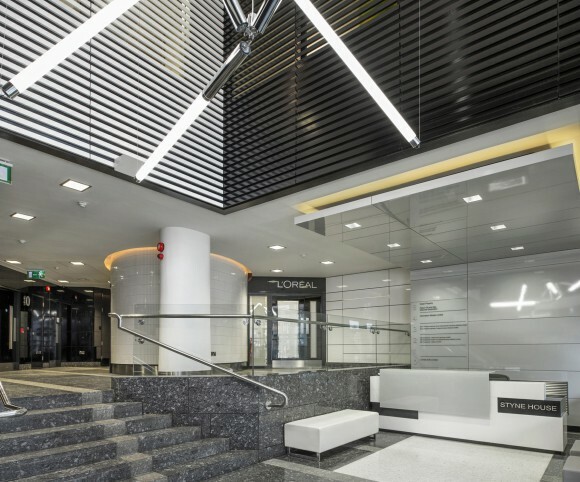 design and fit-out of the entire first floor, and all six lobbies of Styne House. 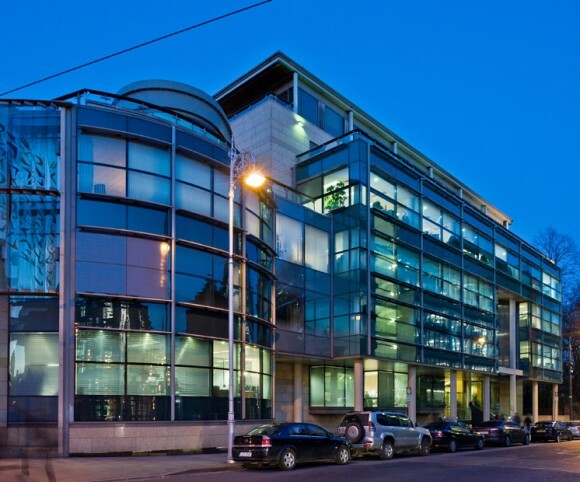 The building located at the junction of Harcourt Street and Hatch Street, was completed in the mid 1970′s, and extended in 2000. 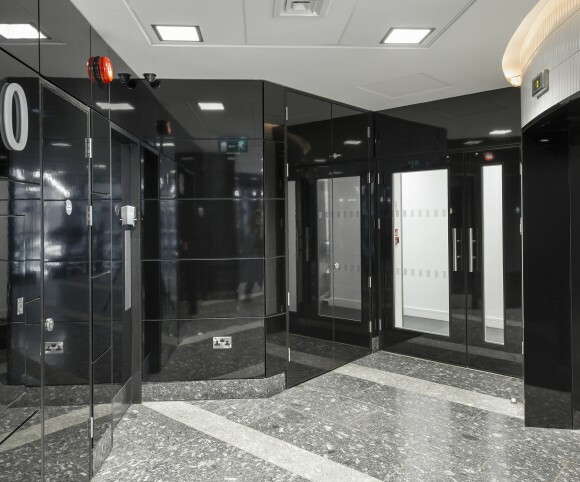 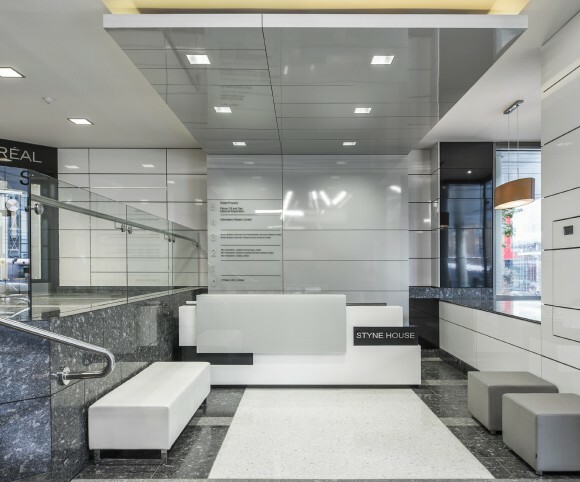 With the latest renovations completed; high gloss panels, contemporary signage and a sophisticated finish, Styne House will once again represent state of the art commercial office space.